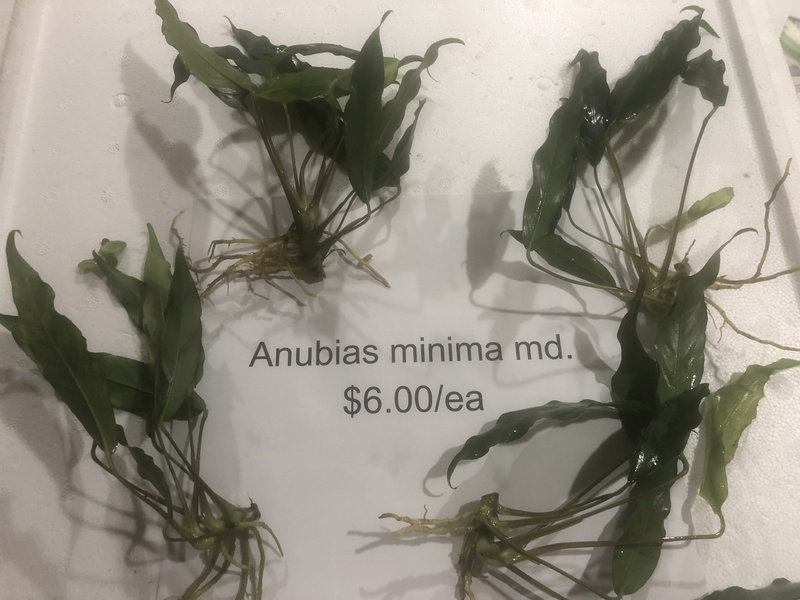 For Sale: Anubias - a few diff species Avail. 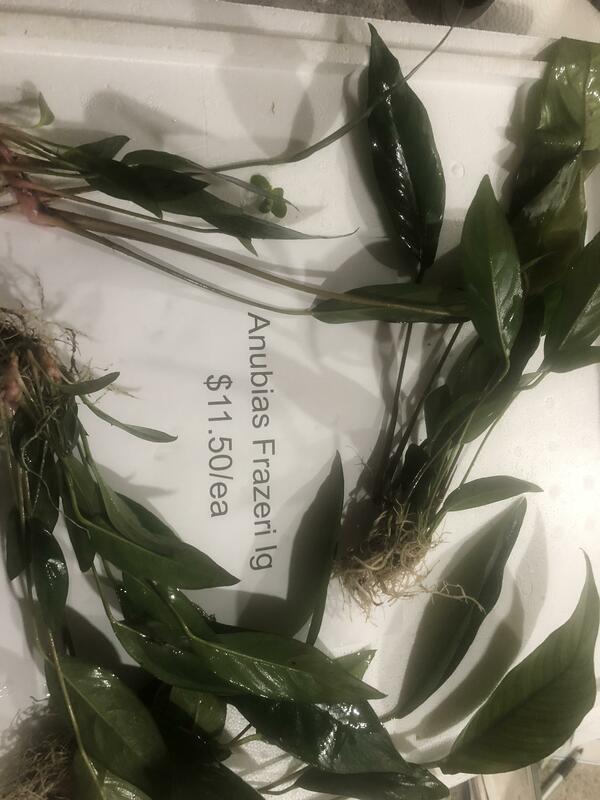 Anubias - a few diff species Avail. 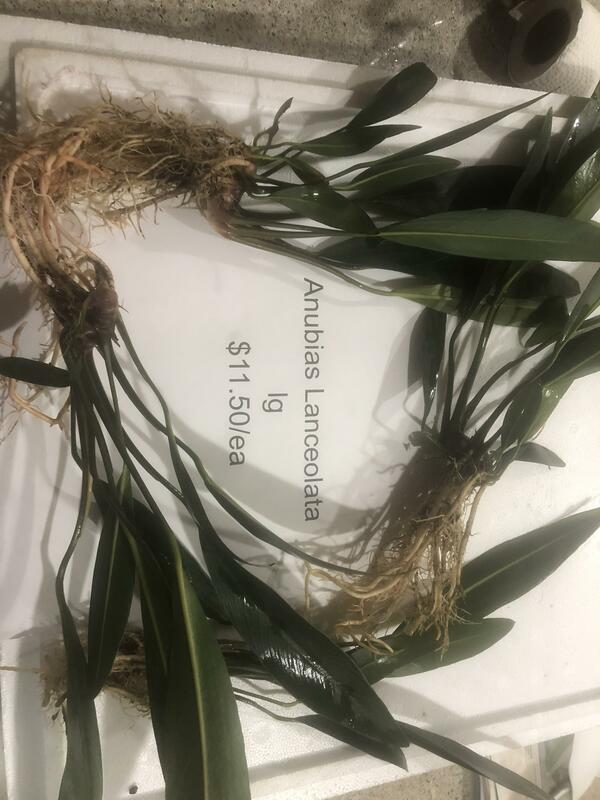 Don't forget , I have a lot of other plants available. Mainly all "low-tech"/ "Easy"